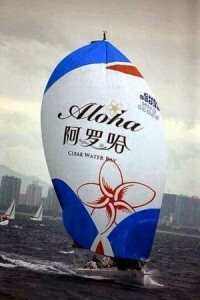 The Farnova 45 sailed the Hainan regatta. It was also the maiden trip for the boat and during the event, the speed was growing. Skipper Martin Hingst and the sponsors were very satisfied with the results of this new boat.